You may or may not have noticed that the website has been updated. This was a long time coming and then thanks to the fact that the previous hosting just completely disappeared and nobody knew where it was hosted, so the planned redesign was rushed into being. Many thanks to Matthew Hicks from Rhubarb Digital for helping with the ongoing work. It is now much much easier to use than the previous website which got so nasty and bloated that I forgot my login, hence it wasn’t updated in two years. I need something simple, because I left my coding days behind when they got rid of green screen unix terminals. There is an expanded portfolio section where I will be attempting to document some more work, and I will be back on the blog posts. I have moved over a few of the best ones from the old site and will continue to do so when time permits. I may even start a shop if I decide to sell anything. Which is pretty rare. So I fell into the trap of making smaller posts on Facebook, lacking any decent content and just reliant on lots of pictures. Instagram is fine for that, not sure what point Facebook serves any more, so back to the blog and some actual content. Part of the move back was writing an article for Mirai’s blog, which is pretty darn good. The blog that is, not my article. to find it go to Bonsai Mirai blog. My article can be found here about “Sustainable design”. 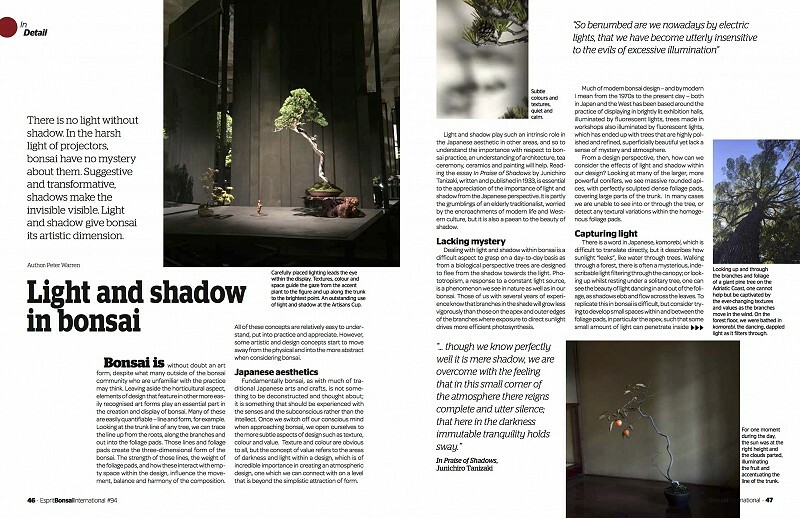 I was also asked to write an article for Esprit Bonsai, which took me back to those days of thinking deeply about a subject, letting it ferment a while, before sitting down to a keyboard and then writing, editing, thinking some more and writing again. Skills that kind of got a bit lost on the social media. 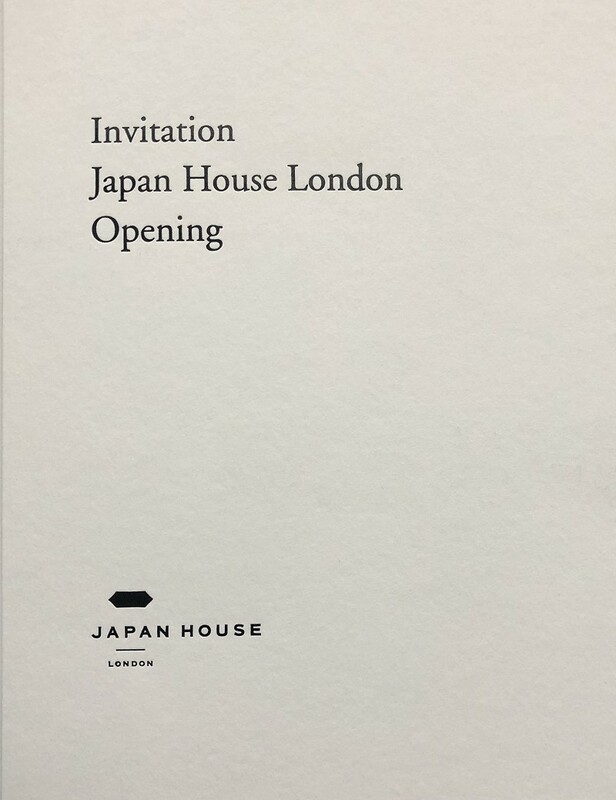 So we have a big event coming up soon here at Saruyama, and that is being part of the “Japan House” opening and first few weeks. I will have a couple of trees on display for the first weekend, 22/23/24th June and then a single tree for three week, changing each week. It is a massively prestigious event, with some of the top designers in Japan working on the project. It is a building on Kensington High Street that is trying to showcase Japanese culture, design and goods, so they asked me to provide some trees. A few people have mentioned they will come down for it, but there is no need for just one tree unless you are in the area. We will be filming and photographing the set up so there will be some professional shots coming on line soon from my main man Shinichi Adachi. More information will be given when available. Anyways I need to get to work. Its Satsuki Time. Any comments on the website gratefully received. Still, as ever, a work in progress.